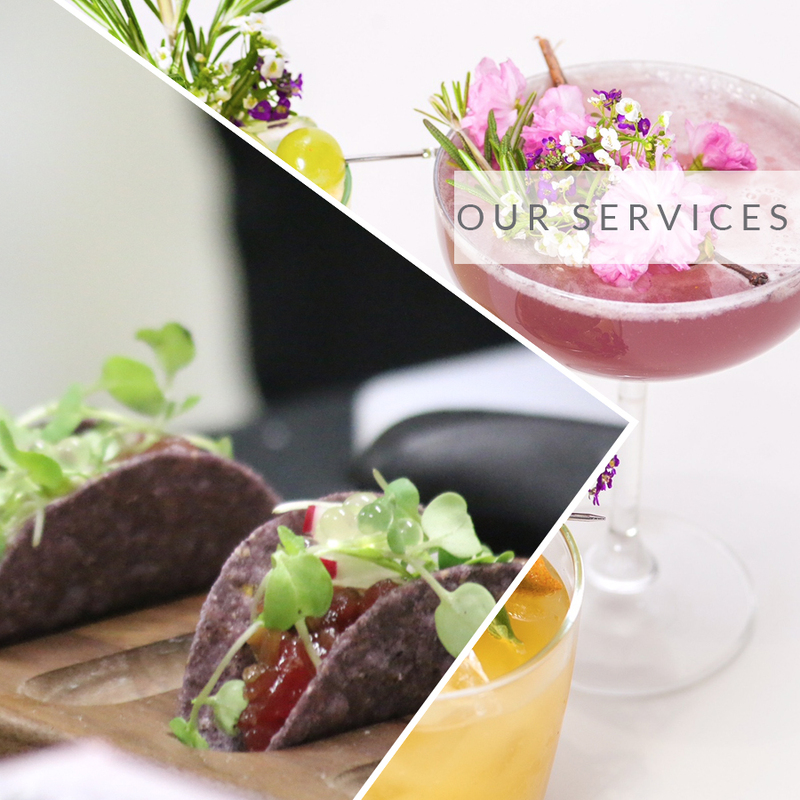 At AD Catering and Events, we strive to delight with incredible food, crafted beverages and attentive service. We believe in getting the best ingredients available, making everything from scratch. Our creations are meant to highlight the incredible flavors of the ingredients while surpassing expectations and leaving your guests asking for more. We provide full service catering, planning and design for private and corporate events here in New York and wherever you take us! We take care of every detail so you don't have to.